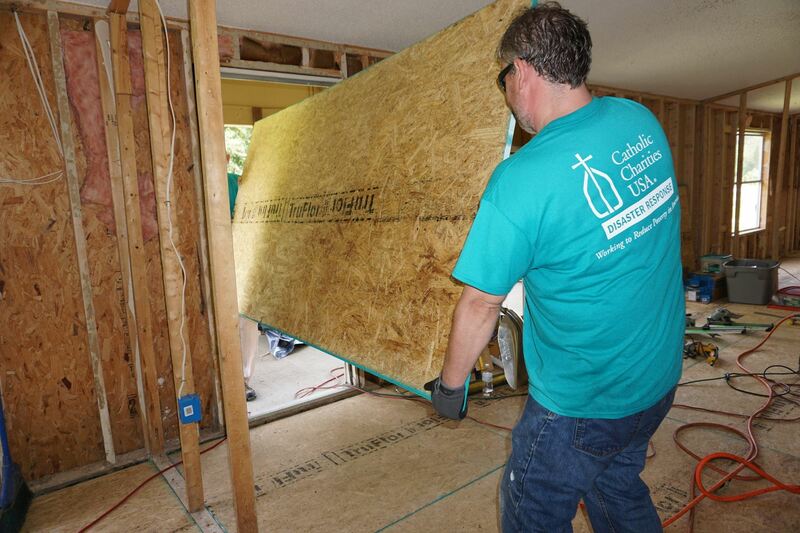 Join Catholic Charities and the Knights of Columbus as we help repair homes damaged by Hurricane Matthew in Edgecombe county. Volunteers of all experience levels are encouraged to participate. Spots are limited so sign up now!